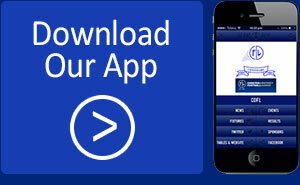 You can now follow the CDFL via an app on your smart phone. Simply download the ‘CDFL’ app via Team App. Download it here: http://teamapp.com/app and search for CDFL.